At Eagle Automotive Service in Littleton, CO, we are the trusted auto repair center for professional and high quality BMW services and repairs. Our Littleton BMW repair shop staffs experienced, ASE certified technicians that are highly skilled and knowledgeable when it comes to working on all makes and models of BMW. In order to keep your vehicle performing in top condition, it is important to stay on top of your vehicle’s factory recommended services and repairs. 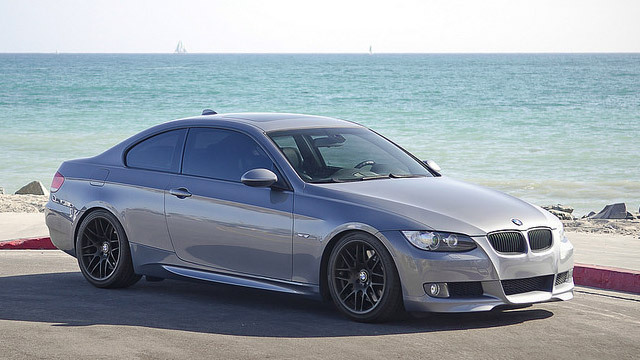 Only trust the experts in luxury auto repair to properly handle your BMW. We understand that your BMW is a huge investment, and our priority is to keep your luxury vehicle running smoothly and to keep you safe on the road. If your BMW is due for scheduled maintenance or may need a repair, our experts can help. BMW is designed on performance technology and has an extremely advanced computer system, which is what makes your vehicle so superior. Our Littleton auto repair shop has the latest, state-of-the-art BMW diagnostic equipment and technology to properly diagnose and repair your vehicle. Our trained mechanics can perform a full range of services and repairs. We understand the proper maintenance needed to keep your BMW performing like new. If you’re experiencing any issues with your BMW or your vehicle’s check engine light has turned on, we suggest bringing your vehicle into our shop at the first sign of trouble. Our trusted mechanics will determine the exact cause of the issue and will get you back on the road safely in no time. If your BMW is due for a service or repair, bring your vehicle to our experts at Eagle Automotive Service. We look forward to servicing your vehicle soon!